LONDON — After European policymakers adopted a sweeping new data privacy law last year, the big question has been how regulators would use their new powers against the world’s most powerful technology companies. 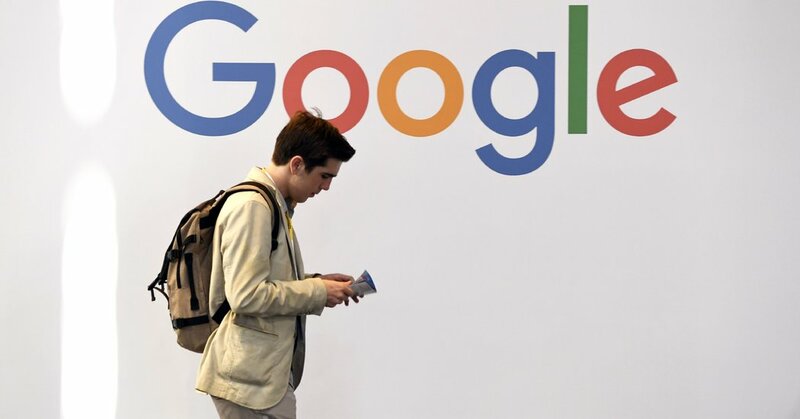 The first major example came on Monday, when the French data protection authority announced that it had fined Google 50 million euros, or about $57 million, for not properly disclosing to users how data is collected across its services, including its search engine, Google Maps and YouTube, in order to present personalized advertisements. The penalty is the largest to date under the European Union privacy law, known as the General Data Protection Regulation, that went into effect last May, and it shows that regulators are following through on a pledge to use the new rules to push back against internet companies whose businesses depend on collecting data. Facebook is also the subject of a number of investigations by the data protection authorities in Europe.